Commitment to performance goals and common purpose is more important to team success than team building. Opportunities for teams exist in all parts of the organization. Real teams are the most successful spearheads of change at all levels. Working in teams naturally integrates performance and learning. 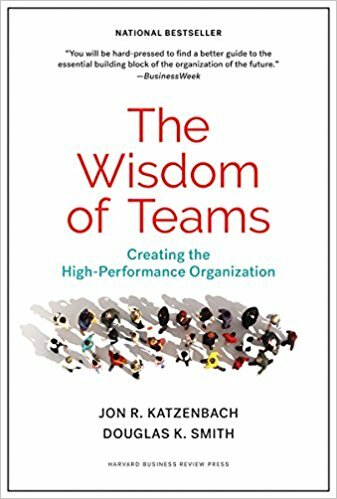 Wisdom lies in recognizing a team’s unique potential to deliver results and in understanding its many benefits—development of individual members, team accomplishments, and stronger companywide performance. Katzenbach and Smith’s comprehensive classic is the essential guide to unlocking the potential of teams in your organization.